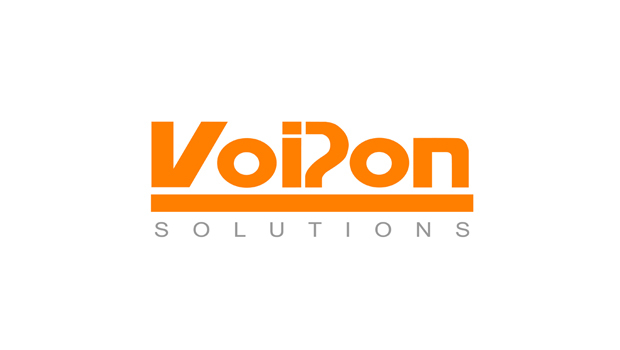 We at VoIPon Solutions continue to be fascinated by communications in all its forms whether it be in text, audio, picture, video, their various data formats and delivery over different mediums. We wish to take a look at the difference between products and their utility across analog and digital standards, to see what gaps have been closed and what significant improvements have been made over the last couple of decades. Long gone are the days of the telephone switchboard where you would ring the operator and they would connect you physically by plugging you into the network of choice. Traditional TDM based PBX (over PSTN) connection methods (copper based) still have their fabric and architectural topography maintained, only through automated smaller devices with intelligent IP routing systems. 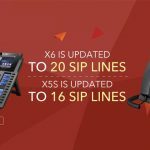 These replace partially but not entirely the human need for real time call forwarding through Interactive Voice Response or prompts (IVR) in IP PBXs. Connecting analog phones via rotary / pulse button dial signalling technology was the standard of telecommunications. Locally a large majority of connections are still copper based turning over to fibre once your connection hits the main exchange. 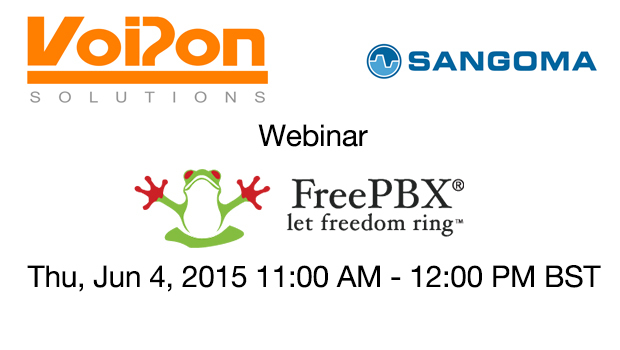 The most Current models of PBX are IP Based and spread over a multitude of different choices. 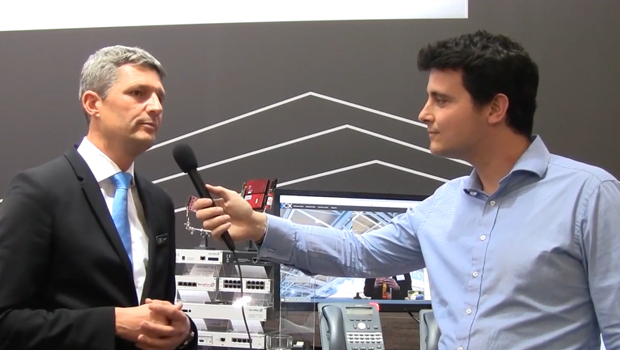 There are traditional TDM based cards/boards (Asterisk Hardware) which connect you to the IP network using modular based FXS and FXO modules in the form of BRI and PRI, for different simultaneous line support quantities for each standard. These cards require VoIP Gateways to connect the analog interfaces to the IP network. However there are fully Fibre integrated VoIP systems which require no gateway and do not interface with any anlalog equipment on premise, but may travel across such equipment in order to connect you to the party you are trying to make contact with. 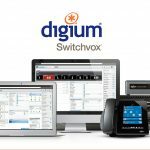 For smaller solutions we recommend Zycoo, or Xorcom, or for fully fibre integrated digital solutions, the Digium Switchvox Appliance. Legacy (Analog) phones were often used in the transition to digital VoIP systems in mixed scenarios to reduce the overall cost of connecting to an IP network, which is a mix of analogue and VoIP Phones. The advantage of VoIP phones over analog is digitised quality/modulation and PoE use, which reduces the expensive cabling infrastructure. 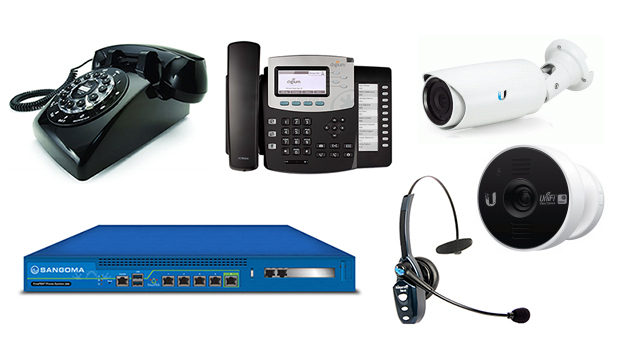 IP Phones have moved and accelerated telecommunications system deployment times and in a majority of cases removed the need for large installation costs a result of cumbersome cabling infrastructure. As the next generation become used to new applications and developing them through forums, IP phones continue to support more and more functionality and complexity from standard LCD based to fully interactive touchscreen video supported media phones. 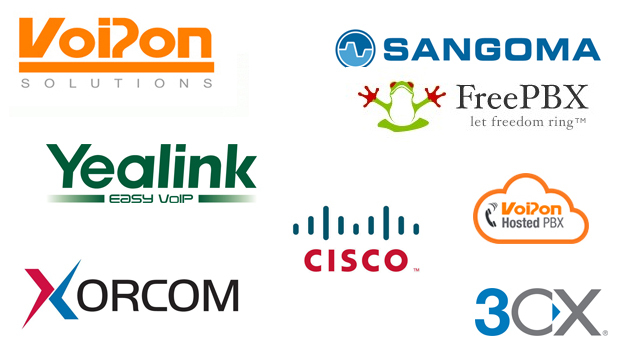 We provide a huge range of SIP phones from leading manufacturers such as Akuvox, Yealink, Snom, Polycom, Cisco and Gigaset. Many will argue over the audio quality via a headset through RJ9 ports and softphones (USB), when compared to standard 3.5mm Jacks used for music, which support a very large range of frequencies. Fortunately since we are only dealing with Voice information (or packets), the range of frequency is limited and manufactured for this very purpose, so high fidelity voice is achievable without the real need for music adjustment. When taking the leap from voice ONLY to multimedia phones, the extra bandwidth really becomes useful for face to face communication. VoIP Headsets are not just sophisticated but go through exhaustive and stringent tests for repeated use in environments such as offices and Call Centres. 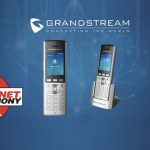 They have been specifically designed to carry voice information to and from your IP phone main unit to whoever you wish to speak to. There are various options from monaural (one ear) to binaural (both ears), to wireless headsets using Electronic Hook Switch via bluetooth or DECT. We highly recommend VXI headsets – they are a leading manufacturer in the VoIP space. You can consult our headset compatibility chart to make an informed decision. Traditional Analogue CCTV equipment required tape backup technology and often a room where security staff would monitor and take care of any emergencies covering small spaces. This is still commonly the case in busy shopping centres and towns but is gradually being replaced by IP security systems as maintaining legacy equipment is longer feasible. IP Cameras are network based and require a recording device to manage footage. 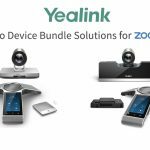 These are called Network Video recorders and IP Camera manufacturers often make recorders that are compatible with their existing equipment. They come in a range of different applications that apply to indoor and outdoor conditions. The applications are usually fixed for confined spaces, and dome cameras for monitoring large areas with zoom capability, often including infrared for day and night 24 hour surveillance. Most of the cameras we offer are standard 720p or 1080p for Full HD. 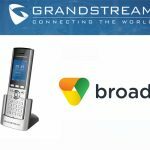 We highly recommend products from Ubiquiti, Grandstream and AVer. Your service provider will usually issue you will call tariffs for domestic and international calls, plus any services you may like to use such as call back, answering machine, all within a minimum 12 month contract. Currently IP based services have moved a great distance from more primitive forms of service, into a realm which is scalable from as simple as you need to as complex as you want to program it, with most of the leg work already completed by your provider. For more on services and VoIP numbers please consult our VoIP Services page, or to top up your call credit Log in to Your Account. We have discussed some of the variables but focused more on on premise equipment and application. Please see below a couple of videos that run through the infrastructure changes made by BT that will affect many in the future. As far as Fiber to the Cabinet and Fiber to premises in concerned, copper cabling still connects the last mile of the solution for many. For digital to be fully integrated, depending on how you look at the connecting technologies and signal processes, it may be a while before major providers such as BT introduce a cut off point for analog to digital infrastructure because of individual needs and other technological apparatus available. The consumer’s user habits should lead the way, however the popularity of media use on the move is increasingly rising. Traffic shaping, Contention, Load balancing, Failover Redundancy and Quality of Service development/innovation continue to be hot topics of discussion when it comes to managing and maintaining a complex multi use network. To pay homage to the people who made real progress in their communication specialisations, please see below a short list of dates and achievements. 1963 – First geosynchronous communications satellite is launched, 17 years after Arthur C. Clarke’s article. 1971 – Dr. Erna Schneider Hoover invent a computerized switching system for telephone traffic.